Known for being on the cutting edge of dental technology, Miami dental center South Florida Cosmetic Dentistry is giving its patients more reasons to smile than ever. Using Waterlase dentistry, Miami cosmetic dentist Dr. George Kolos and his certified staff of Waterlase dentists and hygienists, take the pain out of many of dentistry’s most feared treatments. Waterlase dentistry combines the precision of surgical lasers and the elemental power of water to gently perform several procedures that keep South Florida Cosmetic Dentistry’s patients’ teeth healthy. This treatment method can be used to handle major dental work such as filling, bondings, cavity removal, decay removal, and many more procedures. Whereas older procedures require cutting, scraping, and drilling, Waterlase laser dentistry uses water and laser energy with far greater accuracy than drills and scalpels. This eliminates vibrations and sounds of drilling. 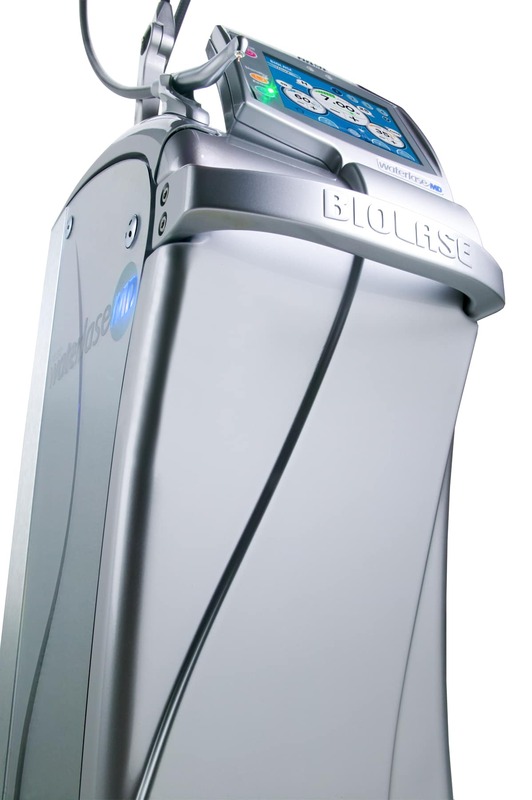 “Waterlase treatment not only removes damaged or decayed tissue more efficiently, it does so with less pain,” adds the Fort Lauderdale dentist. Because the laser essentially desensitizes nerves during treatment and pain is greatly reduced. To learn more about South Florida Cosmetic Dentistry’s Waterlase dentistry treatment, visit: www.smilesouthflorida.com. Or, call South Florida Cosmetic Dentistry at (954) 721-6950 to speak with a team member to learn more about South Florida Cosmetic Dentistry’s free consultations. Nottingham Consulting Group is a South Florida consulting firm specializing in business management, coaching, and marketing strategies. Nottingham Consulting Group’s award-winning team members work together to revitalize clients’ business from top to bottom. From training clients in tried and true customer relation strategies, to implementing modern marketing techniques including establishing a presence on the Internet and multimedia, to providing years of experience in business management, Nottingham Consulting Group provides its clients with a sound business foundation and a business plan that provides great ROI.